Our company is for about many years a strong trade partner for cardiovascular diagnostics. 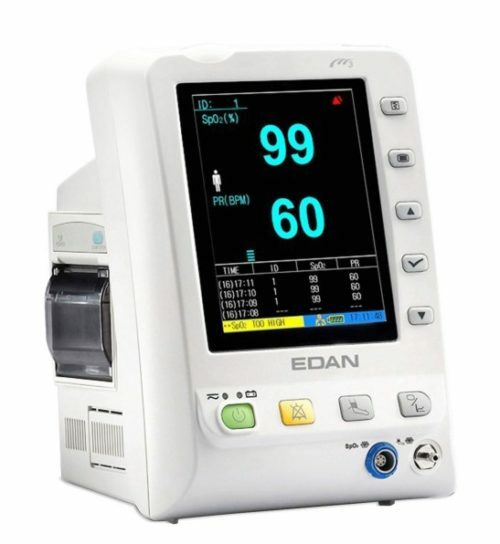 On this page you will find our offers for ECG devices, ergometry devices, vital signs monitors, automatic extern heart defibrillators and lung-function devices from different manufactures. Please feel free to contact us so we can help you in selecting the appropriate device for you. 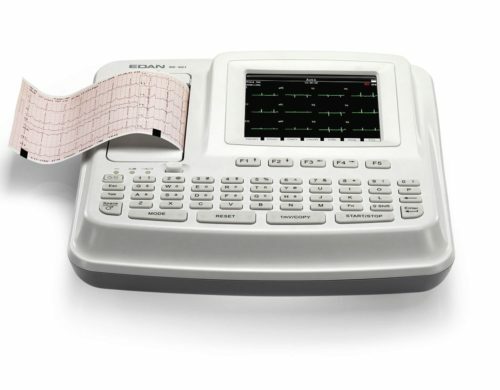 The 12-channel ECG SE-1200 provides you a cost effective yet high performance ECG solution for both outpatient tests and critical cares. SE-601A, SE-601B, SE-601C, cost-effective solutions including hospital wards, routine check, home visit and emergency cases. 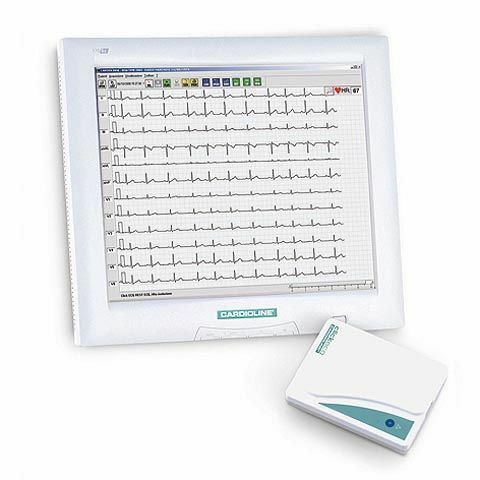 The Cardioloine Realclick is a PC-ECG combining a simple and small ECG acquisition unit linked to a PC via USB. 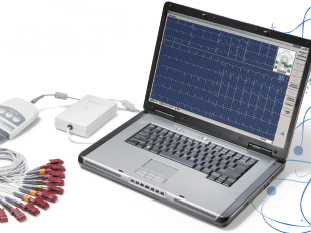 The Windows software allowed to view Real-Time ECG Data on your PC screen. 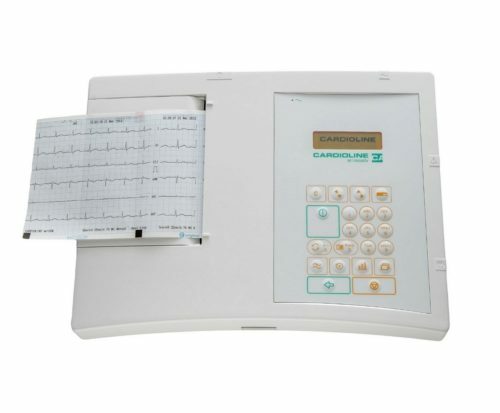 ar2100view is a 3/6/12 multichannel electrocardiograph with colour display and integrated 210 mm thermal printer. 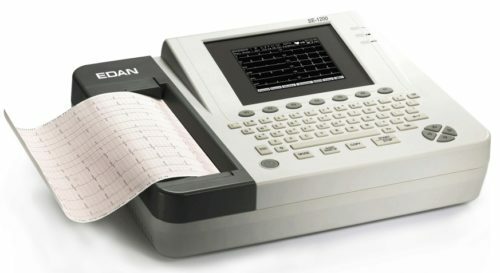 ar2100view BT is a 3/6/12 multichannel electrocardiograph with colour display, bluetooth PC connection and an integrated 210 mm thermal printer. 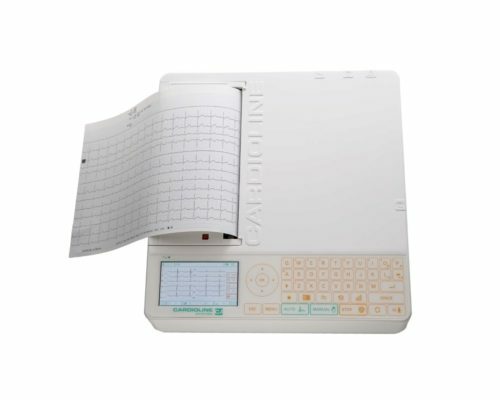 Portable electrocardiograph with thermal head printer (60mm, high resolution), LCD display, alphanumeric keyboard. 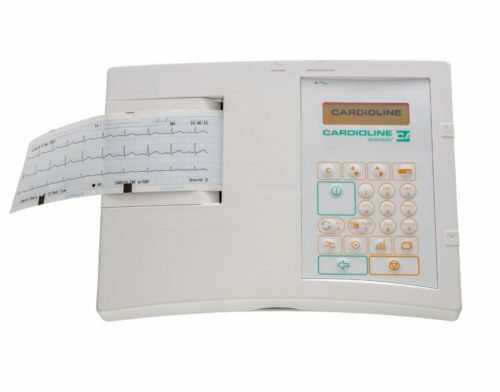 Portable electrocardiograph with thermal printing system (60mm, high resolution) up to 6 channels manual printing, color graphic LCD display, soft-touch keyboard and BT digital interface. 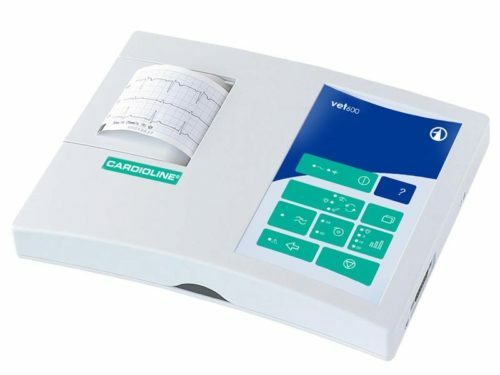 vet600 is a digital electrocardiograph capable of simultaneously capturing and digitizing 7 leads ECG and printing with thermal printer. CardioSoft v 6.6 Diagnostic System from GE Healthcare is more than a software program it is a data acquisition and management solution that transforms your laptop / PC or computer network into an advanced diagnostic system. 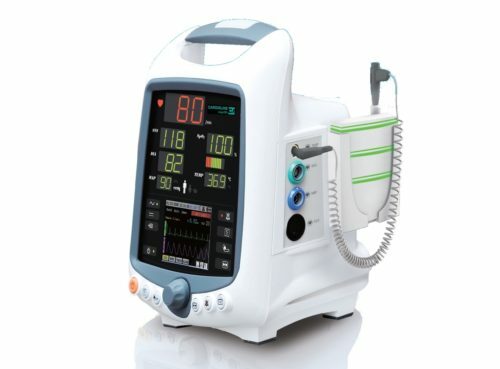 vsign200 is a multi-parameter patient monitor advanced, battery-operated or mains. 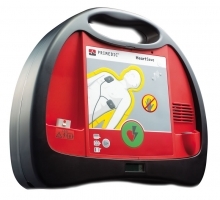 The vsign200 is available in three different versions (vsign200a/b/c). The monitor acquires the physiological signals of patients and processes them, examining in real time any alarm conditions. 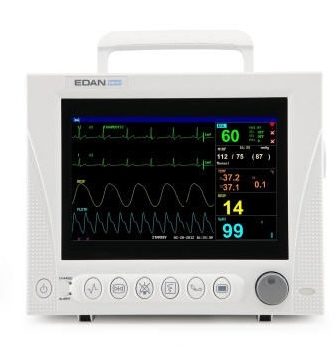 The monitor has a bright display of the ECG (only vsign200c) and a complete user interface for operational control. 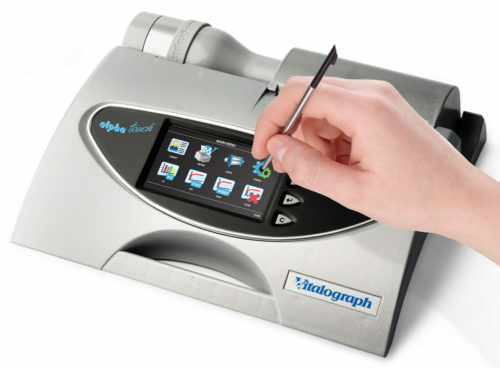 Vitalograph In2itive™ combines the benefits of full spirometry, data integration and mobility in a small lightweight handheld spirometer. 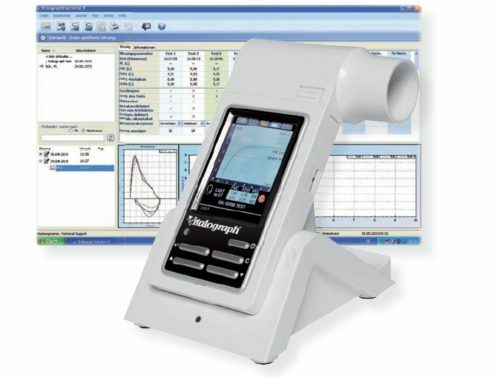 Robust Fleisch flow measuring technology and a simple icon driven menu, plus a large, high resolution color touch-screen and storage capacity for 10,000 subjects, makes In2itive the ideal solution for high quality spirometry on the move. Simple PC SpirometryThe Vitalograph Spirotrac is an excellent spirometry choice when long-term storage and analysis of patient results are essential. It offers over 30 configurable parameters and storing and trending of test results.